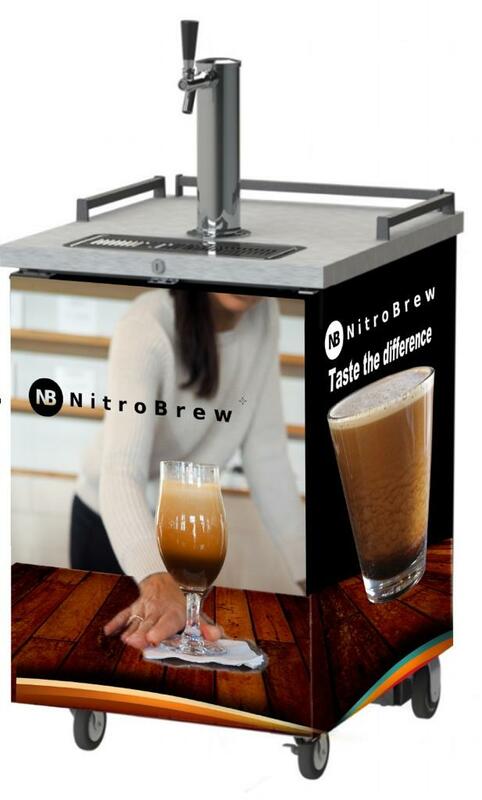 NitroBrew inline system infuses any beverage with nitrogen (or any other gas of choice) on demand. 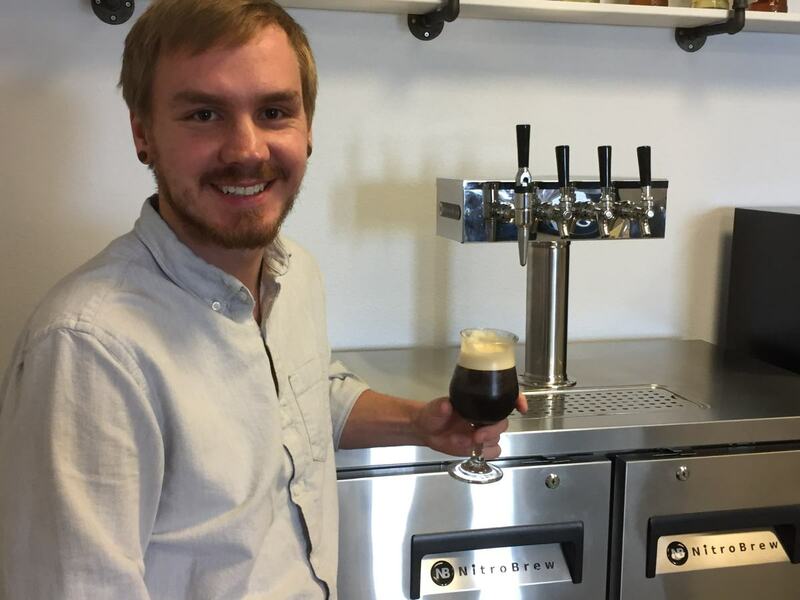 The NitroBrew system draws the beverage from the supply container, infuses with nitrogen on the fly and dispenses it on-demand. Just provide your beverage and the gas, and we’ll handle the rest for you. If you choose to use air instead of nitrogen, you can use ambient air for infusion and not have to bother with buying and managing gas cylinders. There are numerous possibilities beyond simple nitrogen infusion. For example, you can also use carbon dioxide and make your own sodas on demand. If you are a brewer, you can now just carbonate your beer as you dispense it to your customers. You can also dispense your primary beer as a nitro style beer on demand. The possibilities are almost endless, just like our single serve systems. 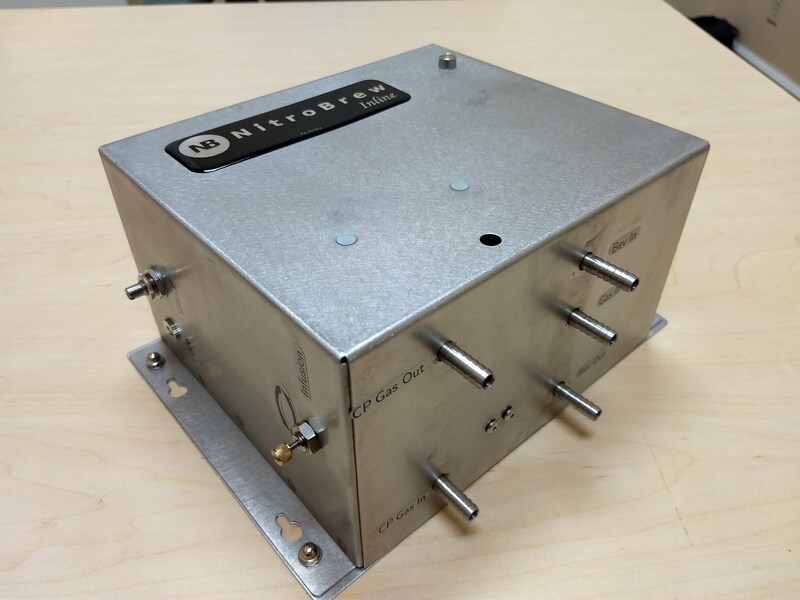 As with QuantiPerm’s (our parent company) xFlowCO2 commercial carbonation and nitrogenation systems, the NitroBrew infusion system is robust, reliable and requires very little maintenence. Combined with efficient fluid dynamic design, these modular NitroBrew inline infusion systems feature near 100% gas-dissolution efficiency in a small foot print. In practice, what this means is that our systems are not finicky and require little maintenance and work for you for years to come. 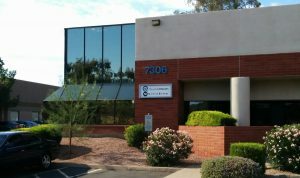 Once the system is set up with the supply beverage, gas source, and power connections, the operation is just as simple as pulling on the tap handle and filling the serving glass. 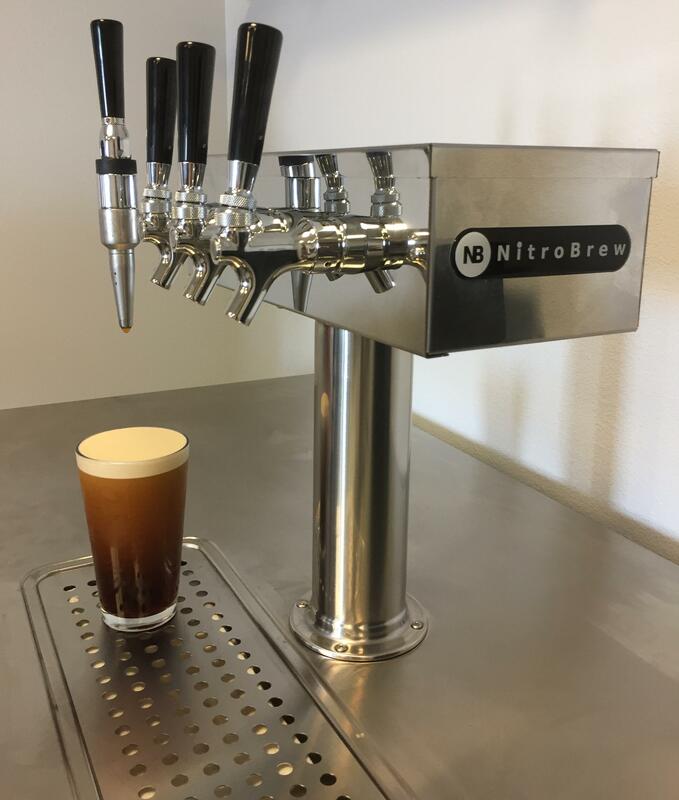 Simply supply cold brew coffee in a keg or any container, yes even an open container and let the NitroBrew infusion module do its magic. 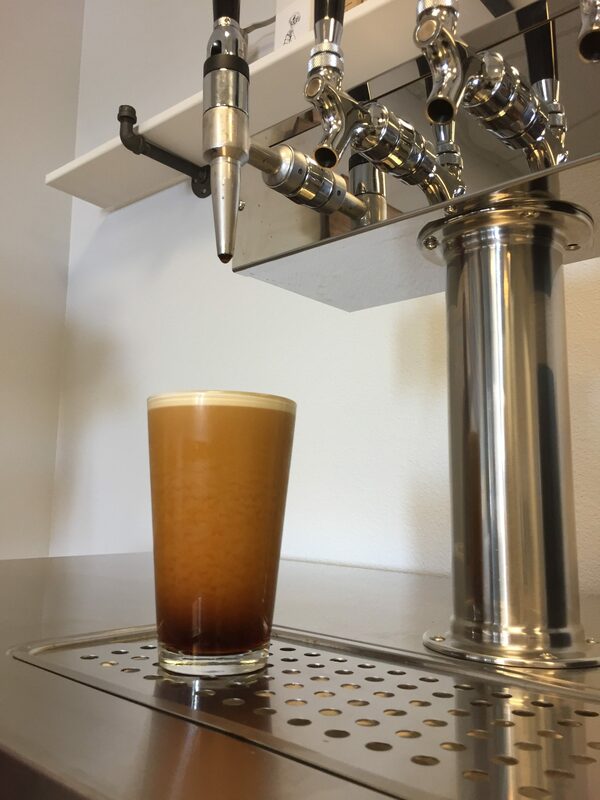 Simply pull on the tap for a smooth, creamy nitro coffee. We have three options for you. One, a complete system that includes the kegerator with the built-in infusion module. You can choose one, two, three or four tap towers. One infusion module will allow for one nitro beverage. You can use other taps for other beverages or have multiple NB infusion modules. Two, if you already have a kegerator, you can simply buy the NitroBrew infusion module and set it inside the kegerator. You can supply nitrogen gas source and the module will infuse into the beverage and dispense. 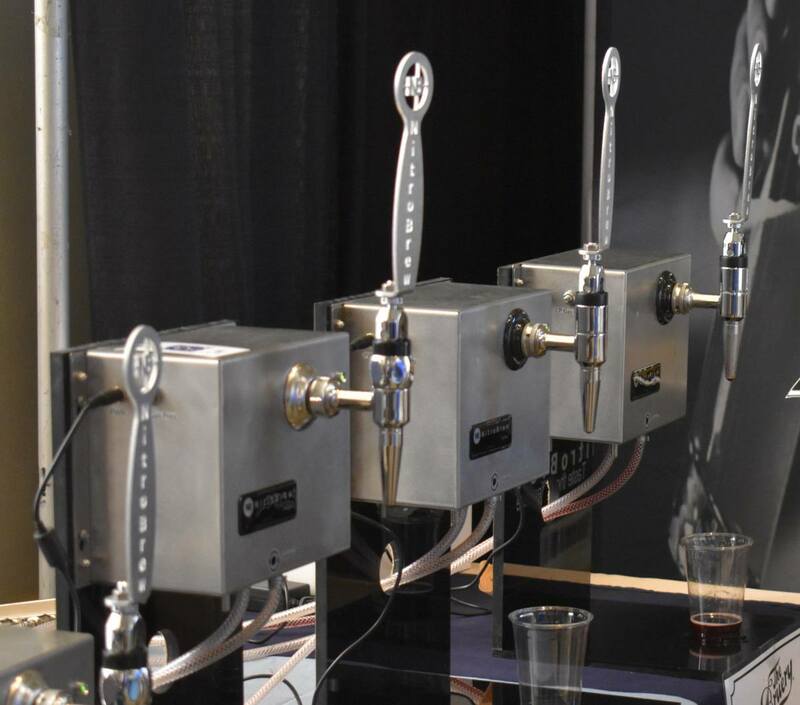 Three, the NitroBrew table top system with a tap mounted right on the module. 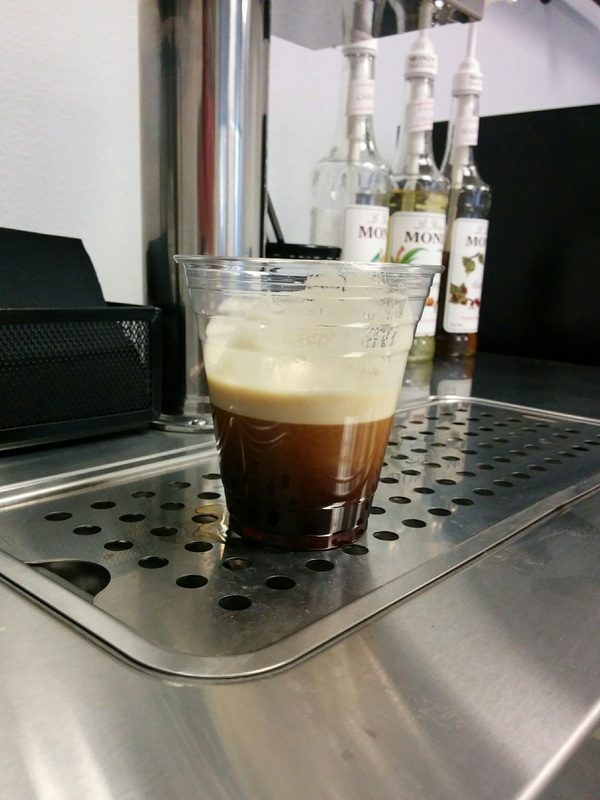 This allows you to serve nitro beverages on demand at events, fairs, conferences or anywhere. You can also mount inside mobile trucks and carts. Makes it easy to serve nitro beverages anywhere. You can also choose not to use nitrogen in which case the system will infuse air during dispense. 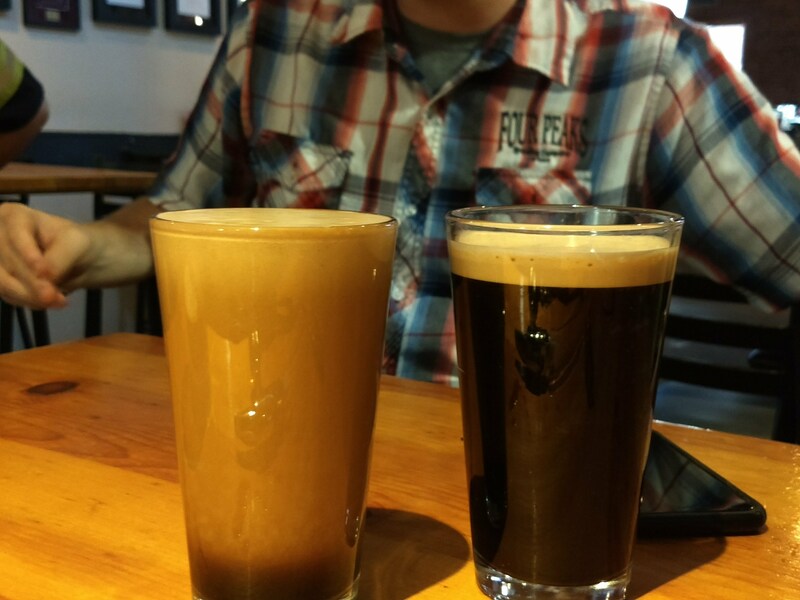 Either case you will see the classic nitro cascading and a smooth, creamy texture of the nitro coffee. Please note that keeping your product supply vessel under counter-pressure is optional. However, if you keep it under counter pressure your beverage will stay fresh longer. However, depending on the type of product and how quickly you dispense the product in your bar or cafe, it may or may not be a real issue. We recommend a CO2 counter pressure on the keg for beer. The system is built with materials that comply with all applicable food-contact regulations (FDA) and engineered to sanitary standards featuring smooth surfaces for easy cleaning and sanitization. Note: You can use the NitroBrew inline system without using nitrogen gas supply as indicated before. However, the product shelf life will be shorter if you chose to infuse air. This may or may not be an issue if you serve the product in a short time. It is really your choice to make.